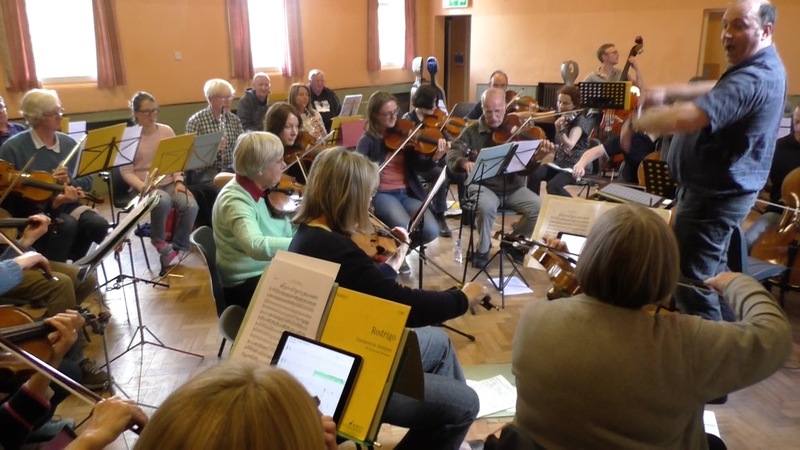 Massed ensemble performance of Spem in Alium with approximately 16 individual mixed ability players on iPad tablets running Syncphonia software. 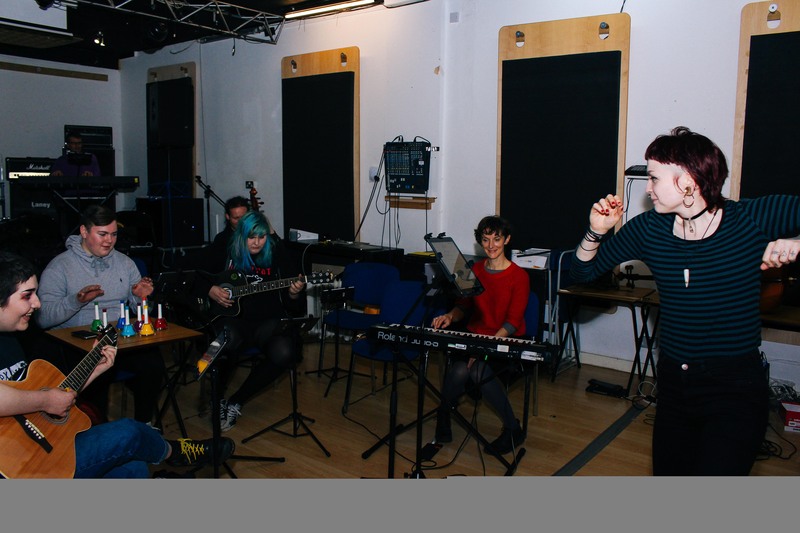 BHYP Session with Syncphonia/Netem from Ed Hughes on Vimeo. 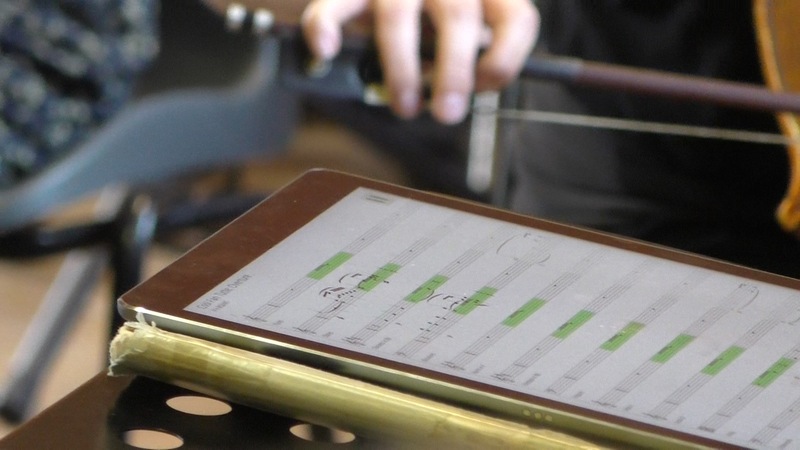 This year in a unique new collaboration with the Brighton Early Music Festival the NETEM app takes a further step forward into the world of sung ensemble music – come and experience singing early music assisted by networked tablets and instruments. 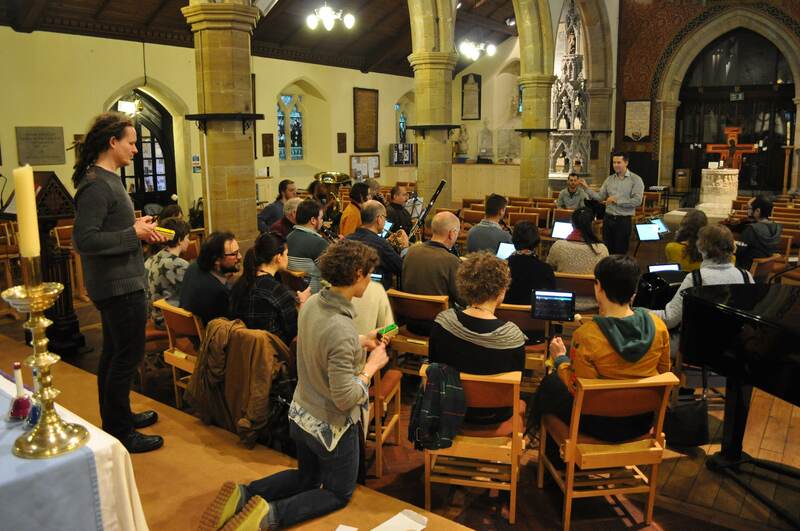 During this workshop session you will join members of the Brighton Early Music Festival’s community choir directed by Joseph Paxton to explore the poignant music of Purcell, Palestrina, and Wilbye using part notation transformed by networked technology. FREE (ticketed). Under 16s must be accompanied by an adult. Event lasts 2 hours. All ages. 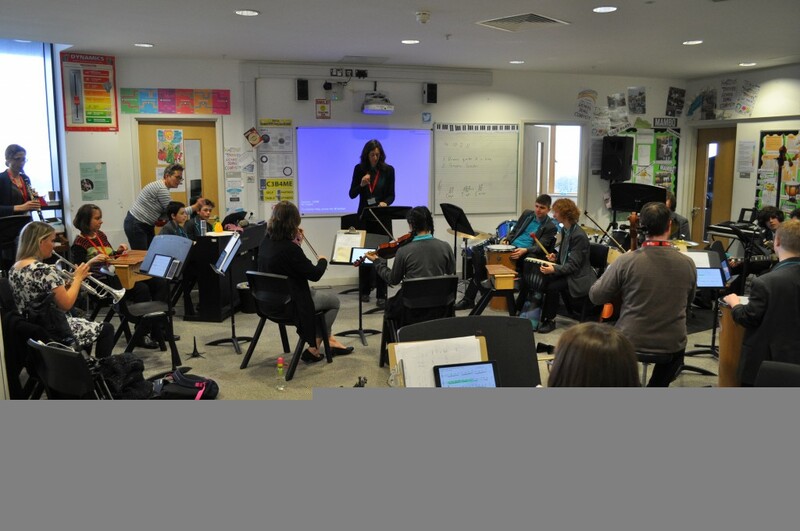 Workshop at Access to Music, Brighton, engaging young people with non-classical backgrounds in value and creative potential of notation. 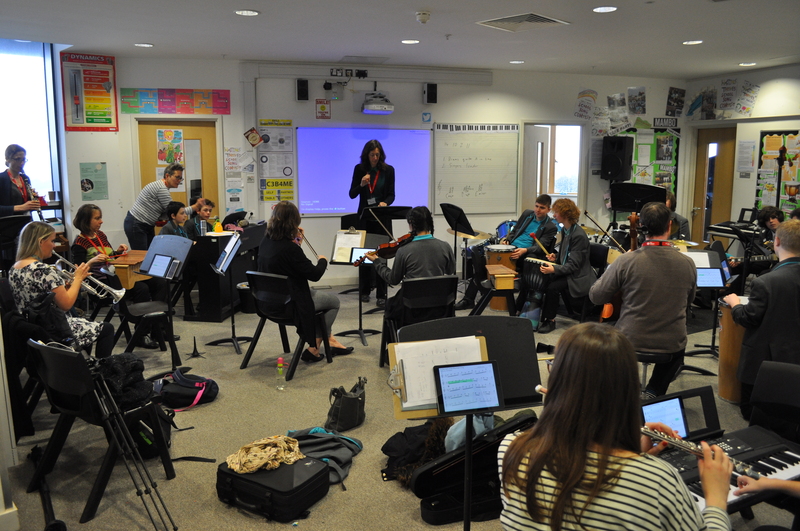 Workshops combining members of Orchestra of Sound and Light with GCSE students from Dorothy Stringer High School, Brighton, performing their original compositions. 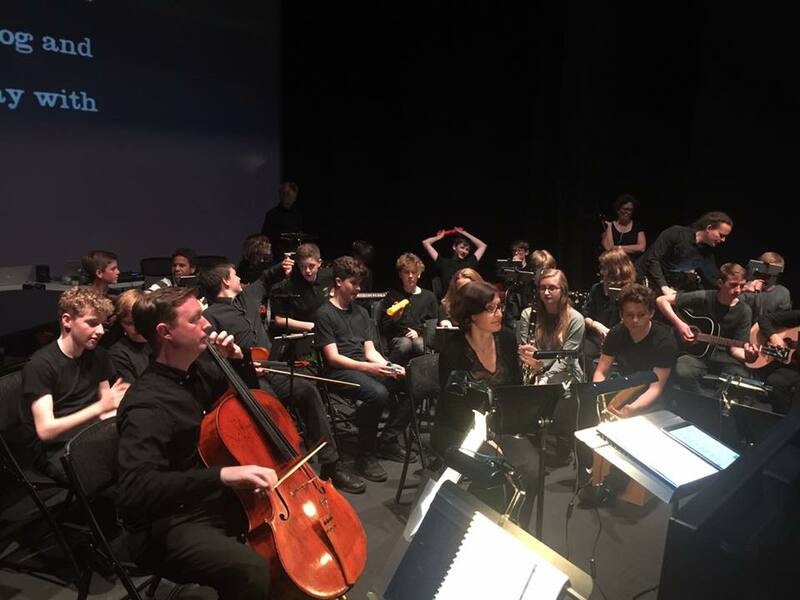 A profile of the project on ITV news, covering the work completed over five weeks with the Southover School Orchestra. For research use only. 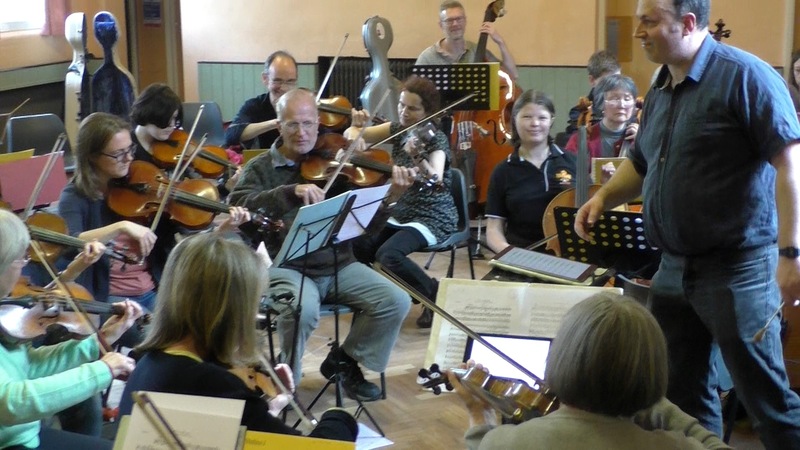 Always wanted to be in an orchestra? 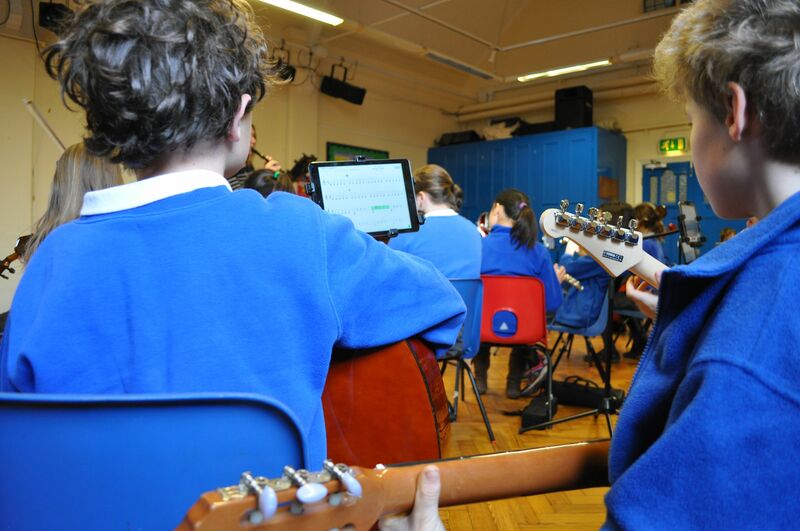 You don’t need to be a violin virtuoso, or even read music – use networked technology to take part in a contemporary orchestral workshop and performance – with no musical experience necessary. 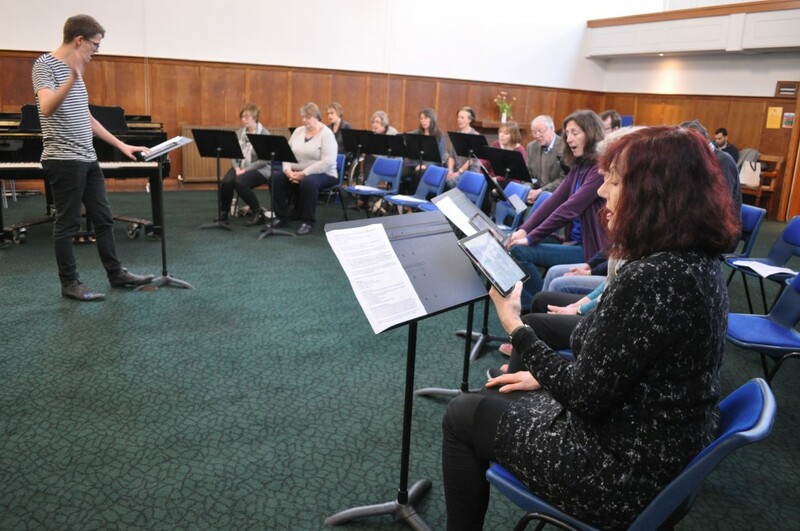 Members of the public are invited to take part in or observe rehearsals and performances of a new work by Composer Ed Hughes. 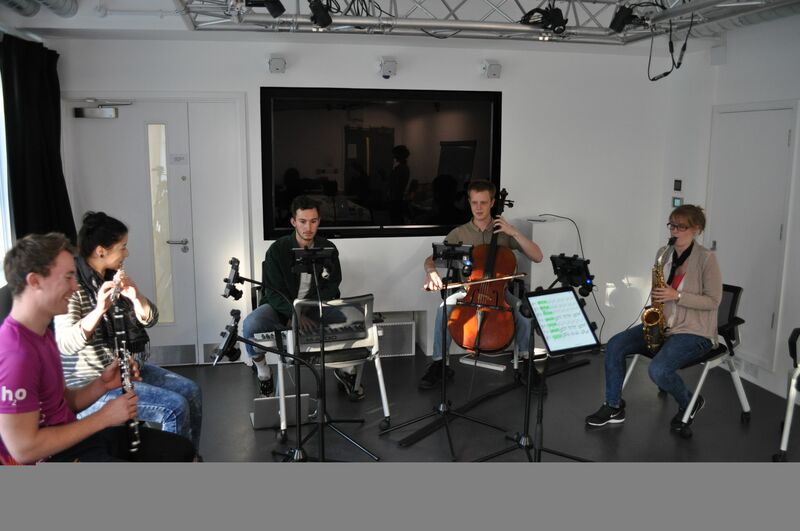 Up to ten members of the public can take part in each performance, joining the players of Sussex Contemporary Music Ensemble, COMA. 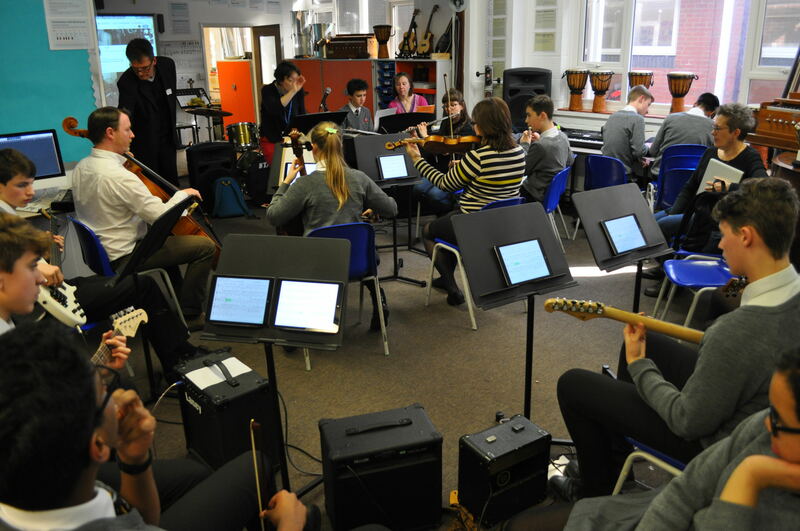 Visual instructions will be given via a set of networked iPads. Places are limited, so Brighton Science Festival will email you the week before to check you are still coming. You must be available for the whole session. 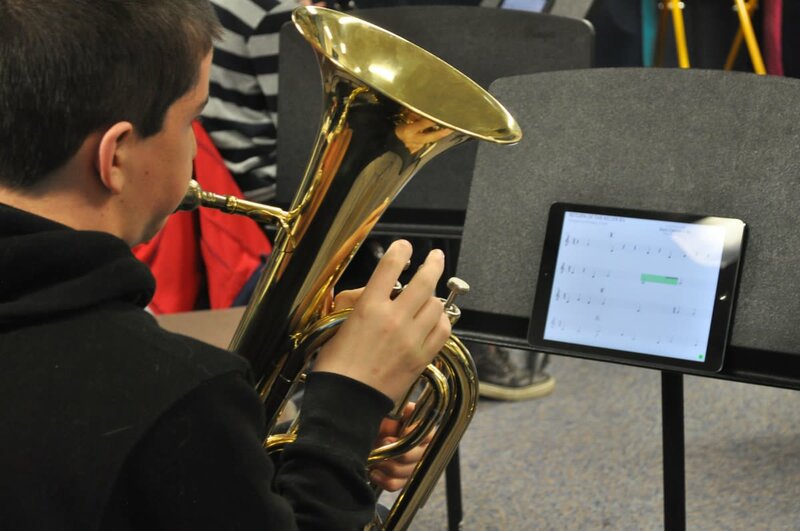 No musical experience necessary, but enthusiasm essential. 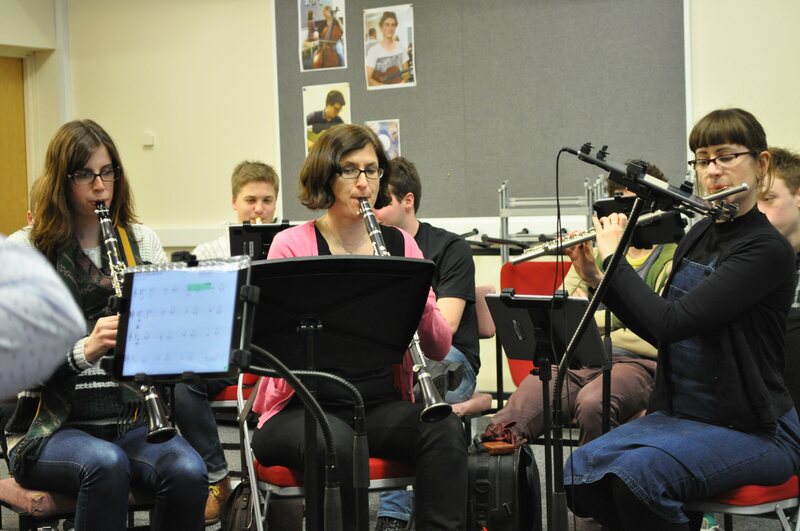 You will be given a percussion instrument and take part in a 60min rehearsal followed by 20min performance. Family and friends welcome to watch the rehearsal and performance. 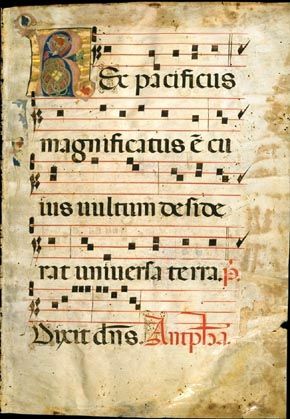 REPERTOIRE: to include Grieg, Holst and Hughes. COST: FREE. All ages, under 16’s must be accompanied by an adult. Booking Participation is FREE, but numbers are very limited. 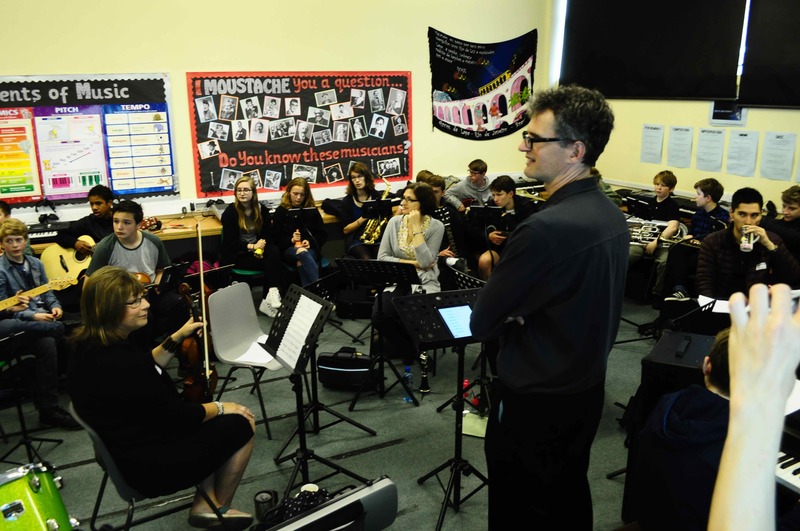 A workshop combining members of Orchestral of Sound and Light with a whole-class of 30 musicians from primary school year 5, to perform Holst, Grieg and a composition by Hughes. 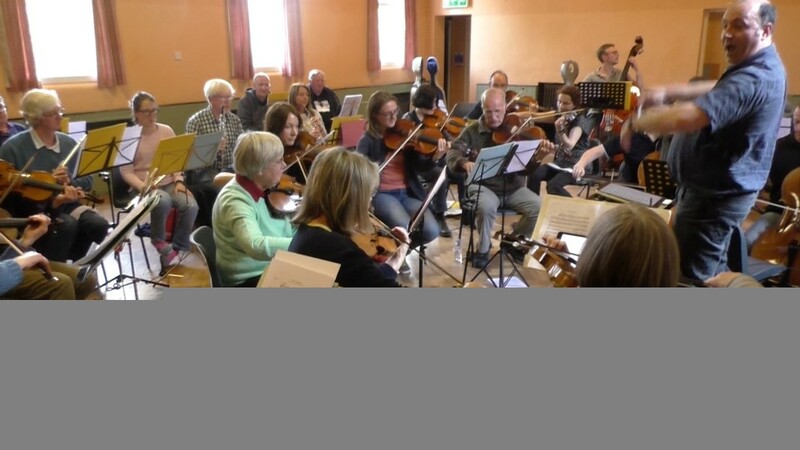 A workshop combining members of Orchestra of Sound and Light with approximately 20 young musicians aged 17 to 18, to perform Holst, Grieg and arrangements and compositions by Hughes. 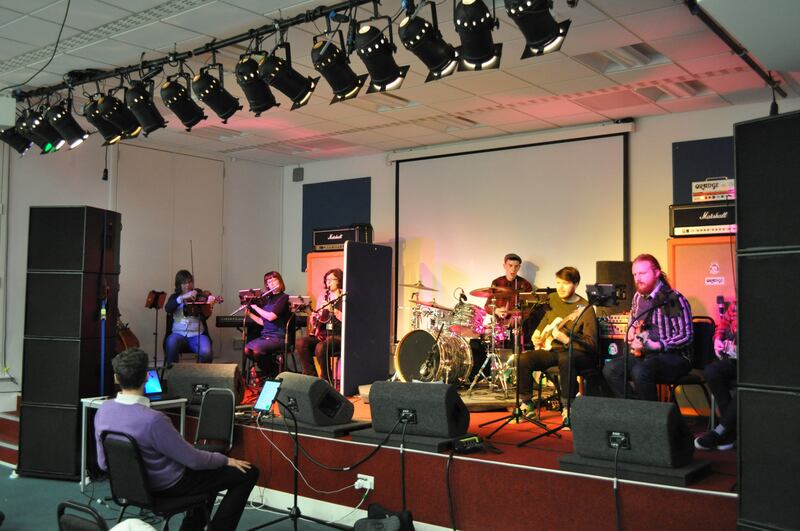 A workshop combining members of Orchestra of Sound and Light with a rock band from BIMM Institute Brighton to explore notation in progressive cross-over rock and classical setting.